If you really need a clean wash for your carpet without use of chemicals and other detergents, then you need carpet steam cleaning machines. Steam cleaning machines are very reliable and provide the cleanest wash as they use high temperature steam to remove all dirt, stains and also kill bacteria from your carpet. Alphaclean, the leading cleaning solution provider for cleaning, has developed one of the best steam cleaning machines for carpets. They are reliable, powerful and robust. Our carpet steam cleaners are produced after a thorough research has been done by trained engineers. This gives them an edge over other steam cleaners in the market because they are innovative and have cost effective features that reduces the overall cost of cleaning. 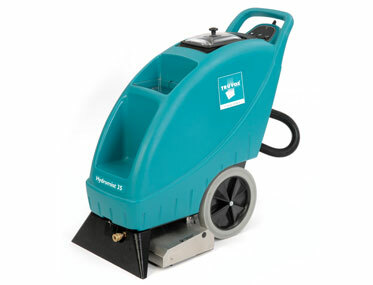 Carpet steam cleaning machines by Alphaclean are also versatile and can be used to clean almost all types of carpets. They are made from the finest materials available giving them the rugged look and durability. Alphaclean continues to develop carpet steam cleaning machines which have advanced technology for cost effective and efficient cleaning solution. 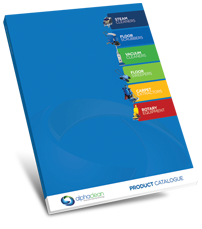 We have many years in the cleaning industry and that’s why our solution ranks among the best in Australia. We also have factory trained technician who are able to service and repair your machine in case of a breakdown. All our carpet steam cleaning machines come with comprehensive warranty as a show of confidence that we have in our equipment. Contact us today for the best deals.